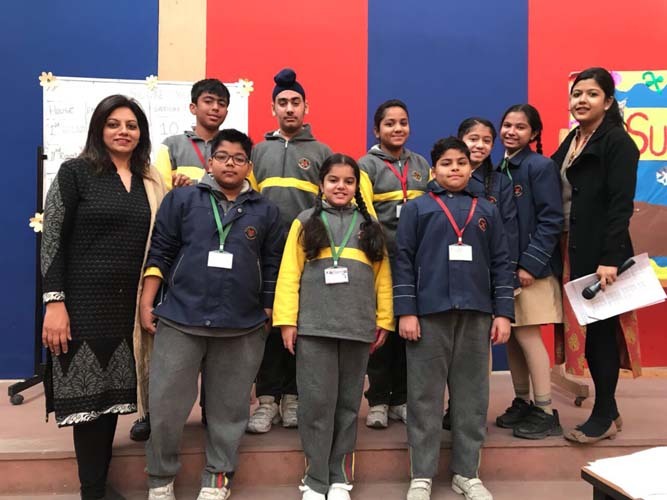 An Interhouse Sudoku competition was organised by KR Mangalam World School, Vikaspuri on 16th January 2018 in the amphitheatre. Sudoku is a logic based – number or word placement puzzle of and matrix. Six students from each house participated. They worked as a team of two members from class VI, VII and VIII. Participants played with zeal and interest. It was a fun and an interesting activity. 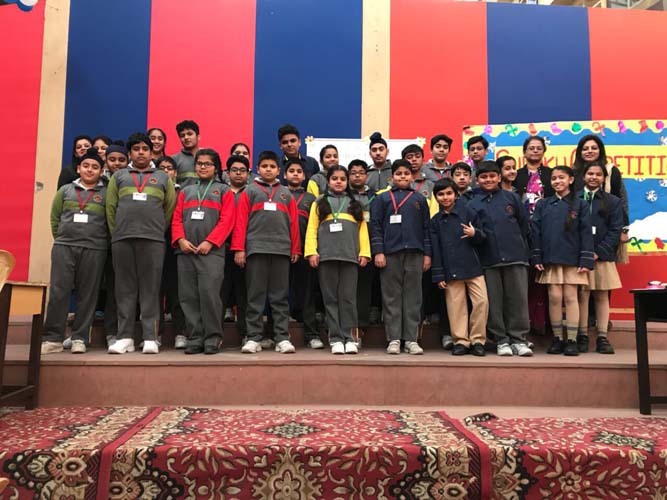 The event was won by the students of Sapphire house. 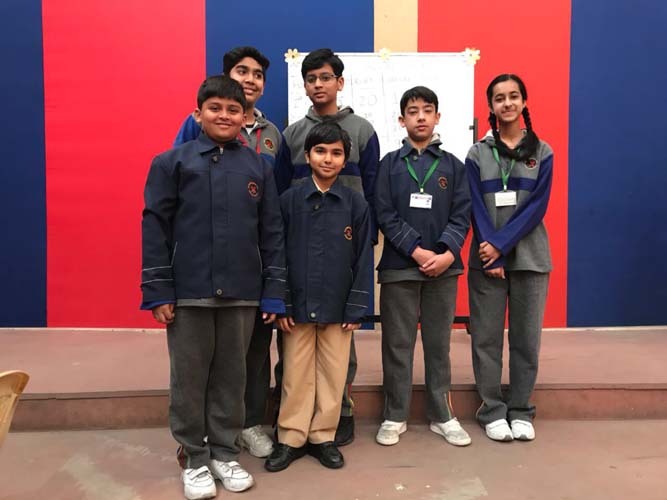 Second and third position was bagged by the students of Topaz and Ruby house respectively.